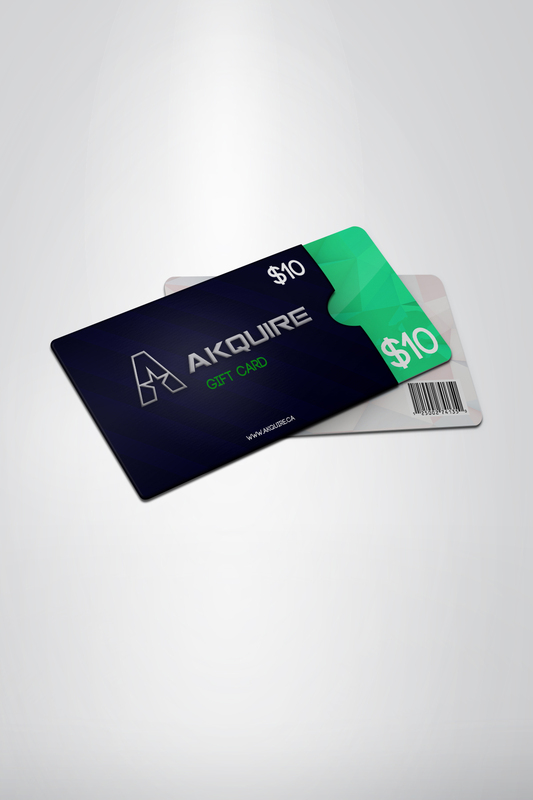 $10 Gift Card - Akquire Clothing Co.
Purchase this product now and earn 10 Vandal Points! Share your love of Akquire with someone special. This card entitles the receiver to $10 of credit. Amount does not need to be used all at one time as credit will deplete as it is used on products. The remaining balance will be shown in the My Account section. Cards are digital and will be emailed to the receiver.